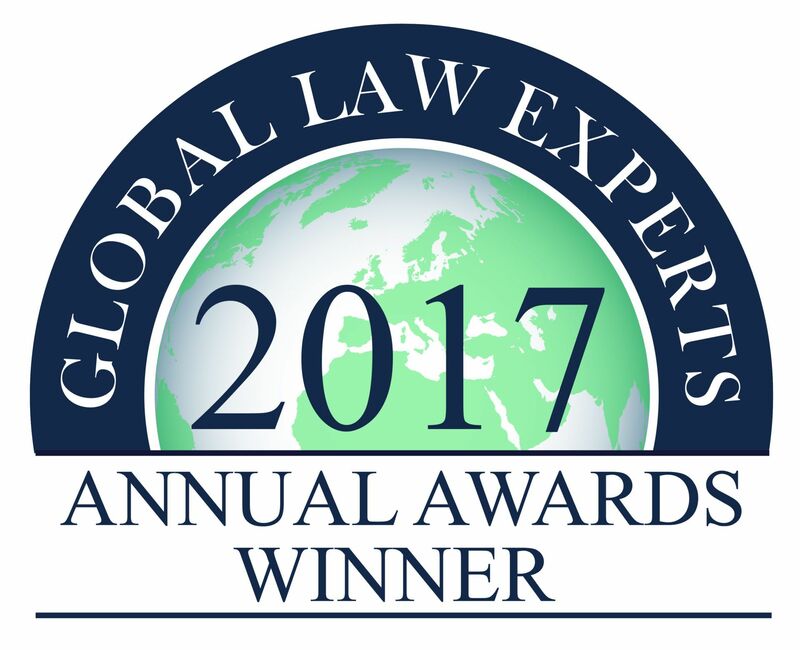 Global Law Experts (GLE) has named Kushnick Pallaci PLLC as the “Boutique Construction Law Firm of the Year in New York – 2017.” During the recommendations stage, GLE received over 150,000 responses from business directors, in-house counsel, independent law firms, high net-worth individuals, bar associations, visitors to the GLE website and LinkedIn users. 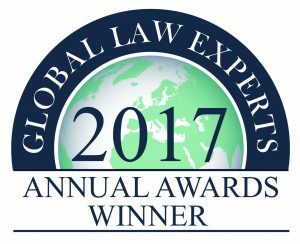 These recommendations were combined with GLE’s own independent research in order to create a shortlist of each award category. Kushnick Pallaci’s practice focuses primarily on construction law across the State of New York and the firm operates out of its offices in Long Island and Williamsville. The firm handle almost all aspects of construction law including defective construction claims, mechanic’s lien enforcement and defense, scope of work disputes, contract disputes and delay claims.